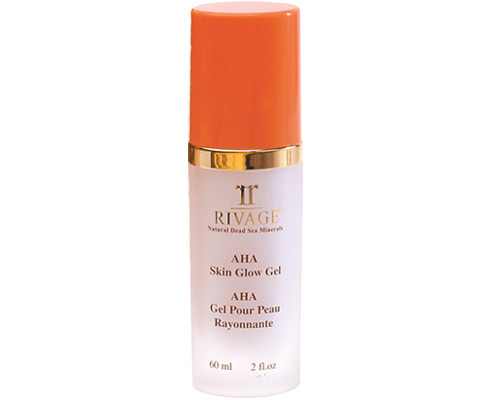 A gentle cleansing gel that effectively removes dirt and impurities without upsetting the ski's surface. Retains the moisture balance by using the most effective nourishing Vitamin E & Pro-Vitamin B5, immersed with ultimate curative Dead Sea Minerals to help cell's rejuvenation and stimulation. Let your skin breath! Direction of use: Wet face with water. Lather product in hands or on a warm washcloth. Gently wash the face in circular motions. Rinse with warm water at least twice. Pat dry. 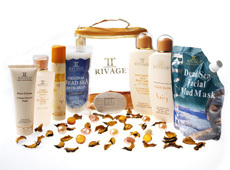 Use Rivage Day or Night cream depending on your skin type to obtain more nourishing.